If you would like flood advice on a specific property, please complete the flood advice form. floodplain areas of environmental significance. 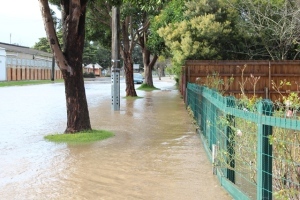 These flood guidelines were developed as a useful reference tool for property owners, developers, designers or builders looking to develop land in a flood prone area. A hardcopy is available from our office in Traralgon. 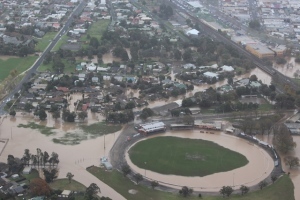 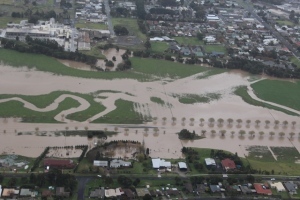 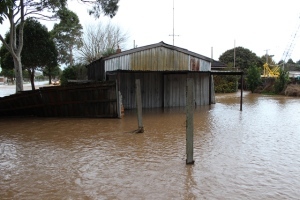 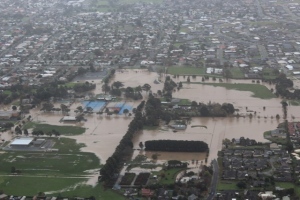 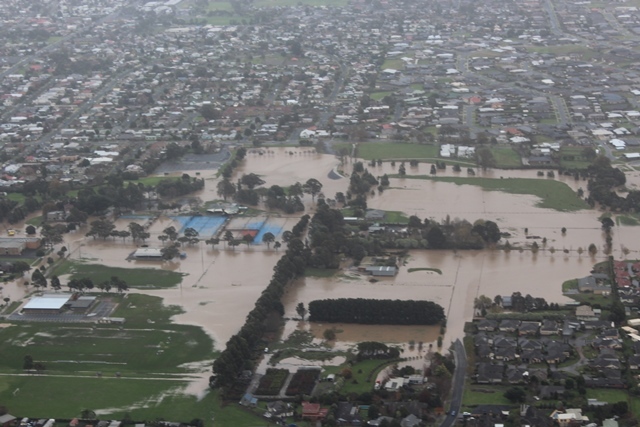 These guidelines aim to promote safe and appropriate development in flood prone areas within West Gippsland. 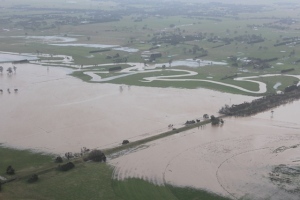 We encourage you to read these guidelines and contact a member of our Statutory Planning Team on 1300 094 262, before you submit an application for a planning permit. 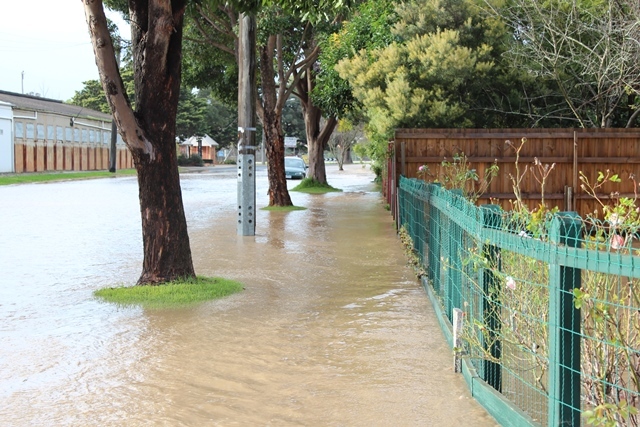 Advice on how to prepare for a flood can be found on the Victorian State Emergency Service website. The best place to get information about flood warnings is on the Bureau of Meteorology (BoM) website. 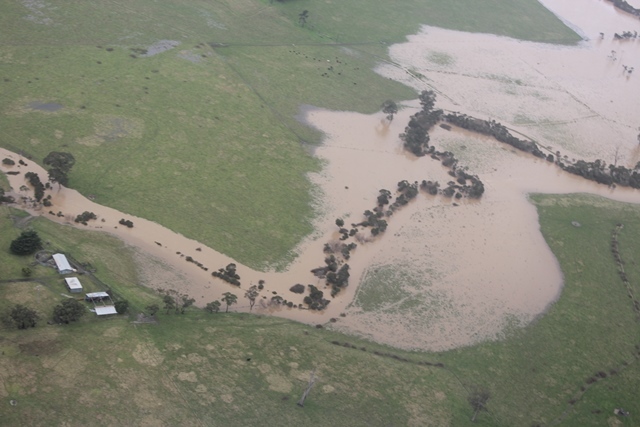 You can view rainfall information for East Gippsland and West Gippsland on the BoM website. 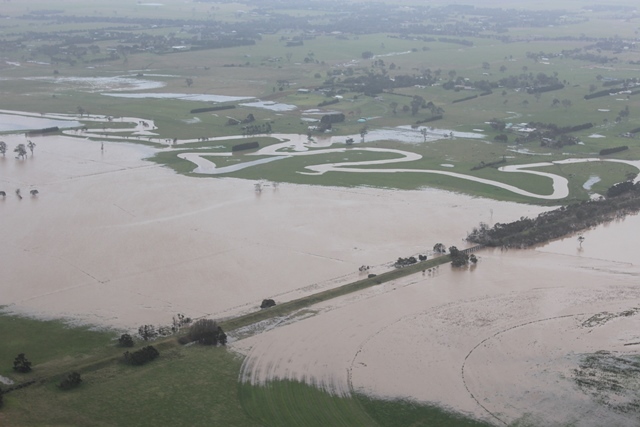 You can view river height levels for East Gippsland and West Gippsland on the BoM website.